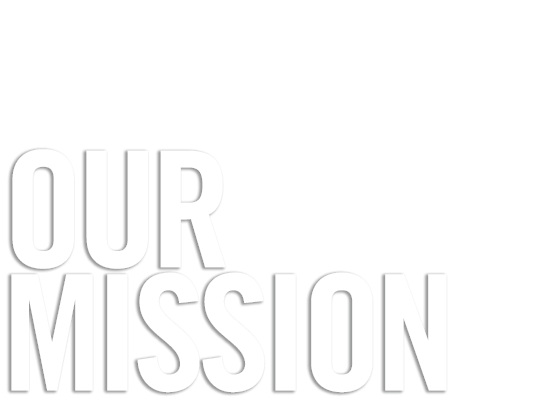 OUR MISSION is “to make disciples” by urging all people to BELIEVE in Jesus, BELONG to His family, and BECOME like Him. Believe … Belong … Become. If you come to one of our Northside campuses you will see those three words over and over. But those three words aren’t simply part of a catchy phrase or “tagline.” They represent why we exist – what God has called us to do – our mission as a church! That may be true for you but it’s not true for me. Either Jesus is the biggest liar who ever lived or He is the source of truth and the only way to the Father. Have you believed in Jesus? Where do you belong? It doesn’t matter how young or old, introverted or extroverted, rich or poor, learned or uneducated, we all long to connect with others. The reason is, God created us to live in relationships. Unfortunately, something has gone wrong. We are experiencing a relationship crisis. We know a lot of people but aren’t close to any of them. That’s one of the reasons God established the church. When we have a relationship with Jesus, we become a part of God’s very own family! Paul said it this way, “…You are members of God’s very own family…and you belong in God’s household with every other Christian.” That means you have brothers and sisters to walk through life with you, in both the good and bad times, the easy and the difficult. Are you a part of a church family? What do you want to become? We all have hopes and dreams; things we want to do and accomplish in life. But the question we must answer once we believe in Jesus and become a part of His family is, does He have a plan for my life? The Bible says it this way, “For everything, absolutely everything got started in Him and finds its purpose in Him.” The God of all creation made you for a reason and here it is. “For from the very beginning God decided that those who come to Him…should become like His Son.” God wants you to be like Jesus! Are you becoming more like Jesus? So, are you looking for something more? Do you feel something is missing? Then believe in Jesus and let Him change your life, belong to His family and discover the family you were created to have, and become like Him as you discover you meaning and purpose in life!